Created by rising talent of Japanese design Aoto Takada. Influenced by his Japanese roots and western training, he specialises in combining traditional styles with contemporary techniques to form beautifully inspiring furniture. 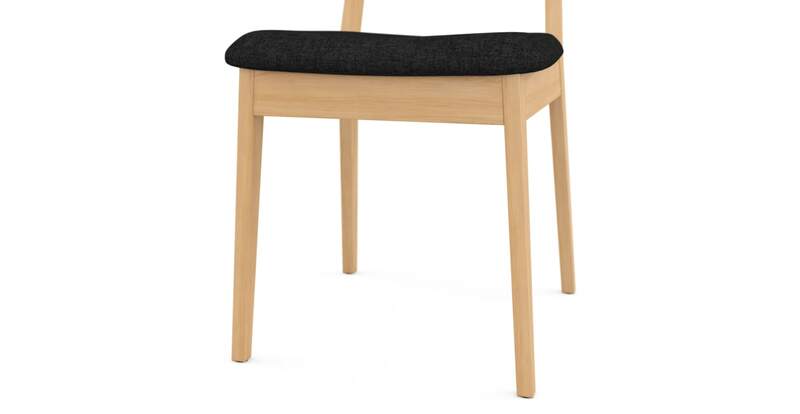 The strength-tested solid ash wood frames with lush durable upholstery seat and backrest, creates a beautiful piece for your dining room that will see a myriad of dinner parties, intimate meals and memorable conversations to come. Perfectly comfortable and well structured, the slight angled back provides an extra notch of support. 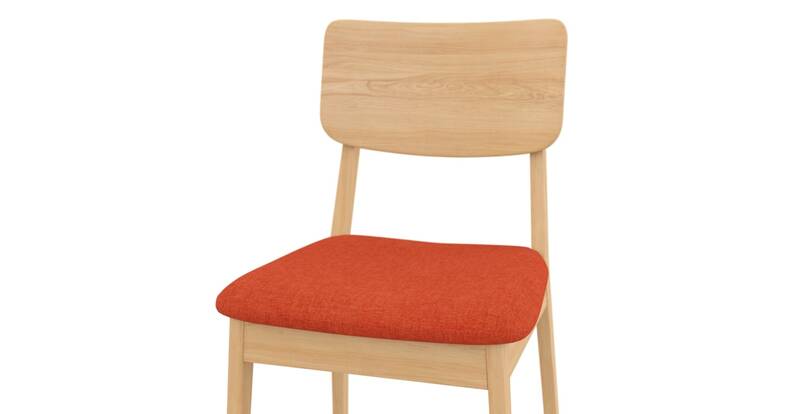 The dining chairs are available in an array of vivid colours to choose from. Each piece can work very well on its own, but the Mokuzai [木] pieces look even better together. Mix and match to create your own tailored combination. Cute furniture. Relatively reasonably priced. Good communication leading up to delivery. Delivered on time. Fantastic delivery service and quality materials. Ordering nice and easy. Quality is great. 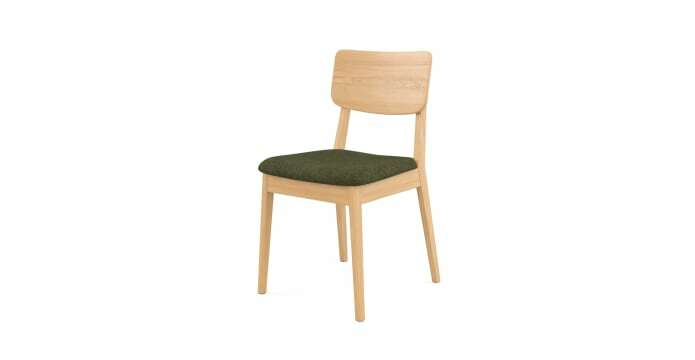 See, touch and feel our fabrics used on our Mokuzai [木] 2 x Dining Chair. For Free! Simply select up to 3 fabrics and add them to your cart. Delivery is on us. Good news! 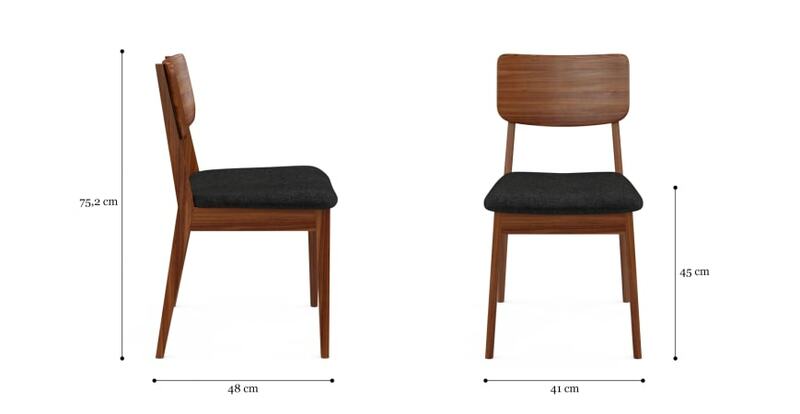 Mokuzai [木] 2 x Dining Chair is currently on display in our Alexandria Collingwood studio.